JAMB is still looking to confirm the dates for the 2019 Mock and Main Exams. This means the actual dates for both modes of exams (Mock & Main) will be confirmed and announced soon by the board. The Board urged all candidates to disregard all the rumours being bandied around and wait for any new dates of the 2019 Mock and UTME that would be announced in due course. 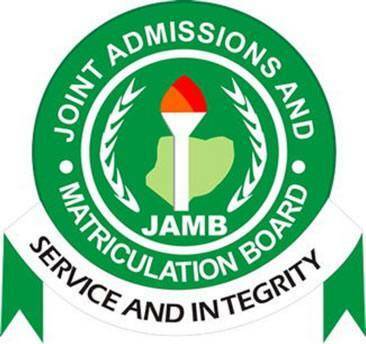 This information was released in the JAMB Bulletin for 25th February, 2019. The publication became necessary following rumuors being circulated about specific new dates for the Mock and Main Exam. Once the dates are confirmed, or if any new dates are published, we will definitely bring it to you here. Meanwhile, you should continue to prepare vigorously using the JAMB CBT Mobile App or the JAMB CBT Software for Computers. You can download the for free using the links above. The official JAMB Syllabus is still available, and remains the same for your preparation for the 2019 UTME.